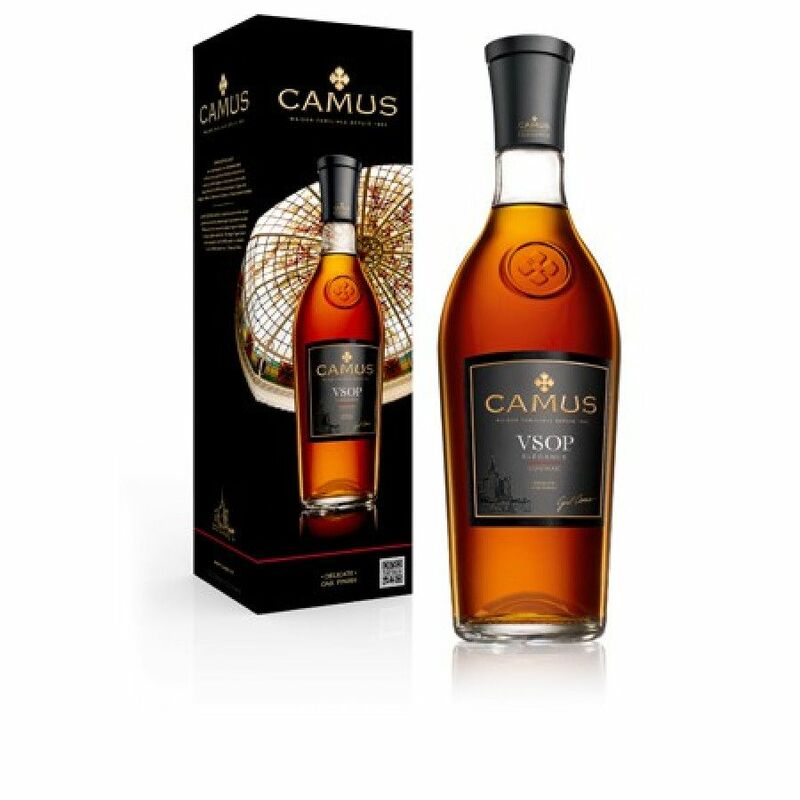 Cognac Camus VSOP Elegance is a blend of eaux-de-vie from different terroirs of the cognac region, the Borderies for example. The cognac comes in a 70 cl bottle, at 40% ABV. The highlight for Camus fans: The 3 litre bottle.